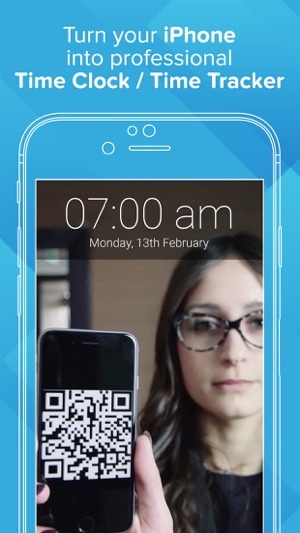 A FREE mobile application that transforms any iPhone or iPad into a professional Time Clock! In order for the application to work properly, it is required to have an account at https://tracktime24.com. 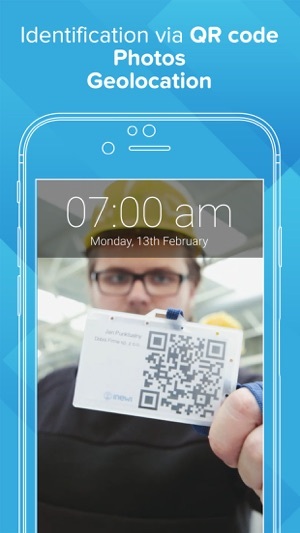 Simply walk up to the tablet with visible QR code - the identification is carried out automatically. Each event contains information from where was sent (geolocation) and photo, preventing the so-called 'buddy punching'. 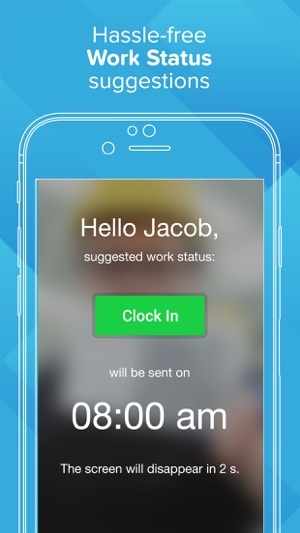 Employees do not have to manually select the work status, the app does it for them. 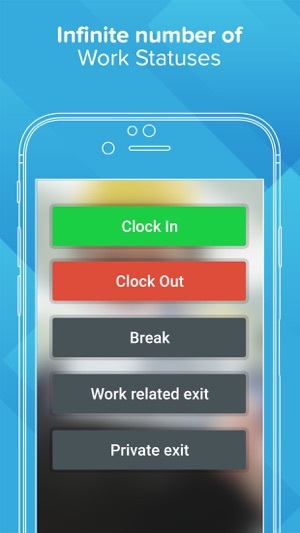 In detail - Application suit for enterprises that helps to automate the processes of Time Tracking, Planning Work Schedule, Leave Management and Business Travel Management. Try it free - no credit card required! One-on-one demo included.